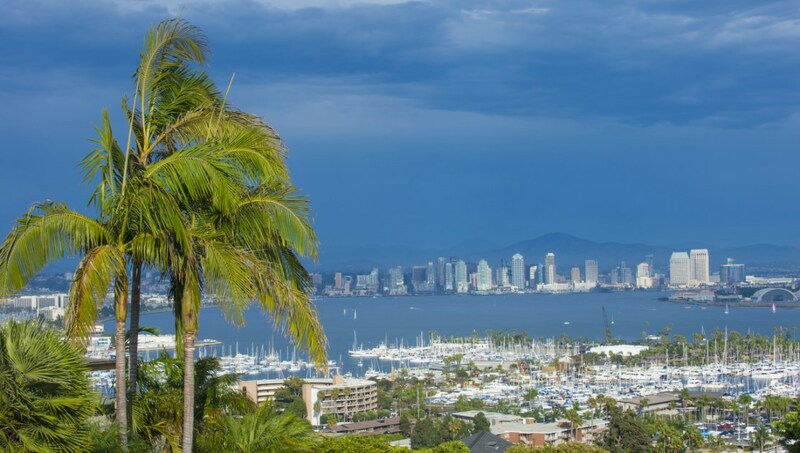 We can see why San Diego calls itself America's Finest City. With more than 100 miles of coastline and world-class attractions, you won't be wondering what to do, but how to fit it all in! Plan your visit with our list of the 10 best things to see. Step back in time to the birthplace of California. The beautiful park offers monuments plus a schoolhouse, blacksmith, houses and gardens, adding to the trip down memory lane. This natural history museum is housed in an impressive building. The dinosaur exhibits are always a favourite with kids. Allow half a day and try to catch a movie for extra value. A seaside location means fresh seafood, clean air and plenty of maritime history. This place is a family pleaser as ship tours give a fascinating sense of a life on the open seas. 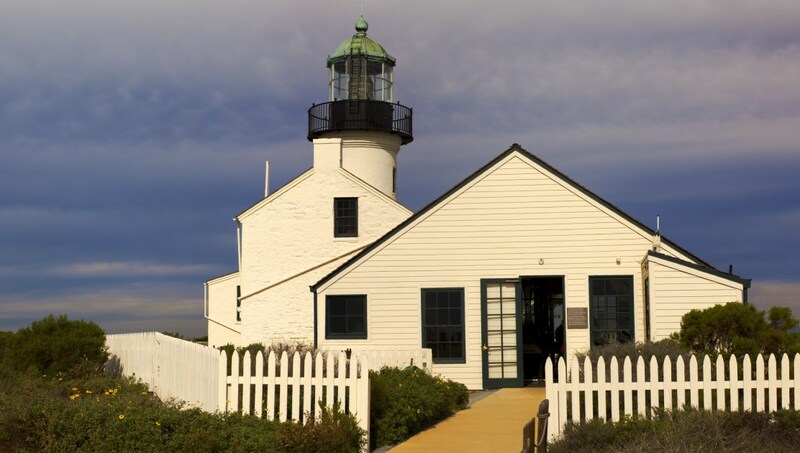 The site of the first European landings in California, Point Loma is a place of historical significance and great beauty. The Old Lighthouse is particularly photogenic at dusk. Possibly the best place to learn about marine biology in California. 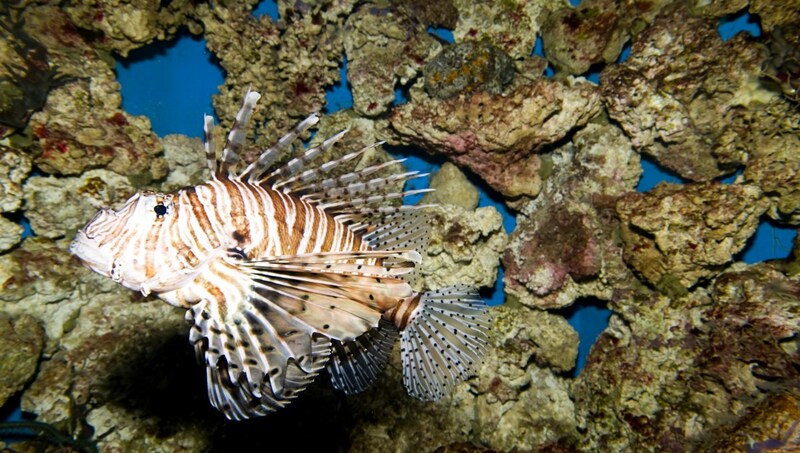 You can snorkel with leopard sharks, see an amazing array of coral, or learn about protecting the oceans. 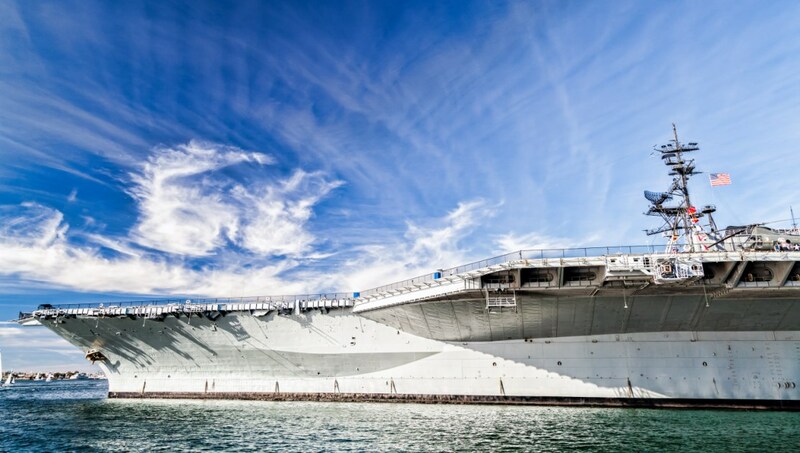 This historic aircraft carrier dominates the downtown coastline. 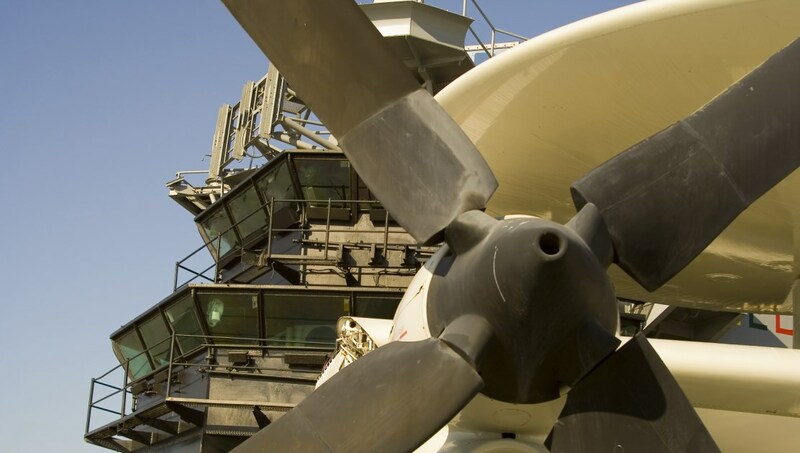 A hit with teenagers and Top Gun fans alike, you can cover the ship with a self-tour narrated by former servicemen. Billed as a landscape of arts and culture, this isn't your average park. 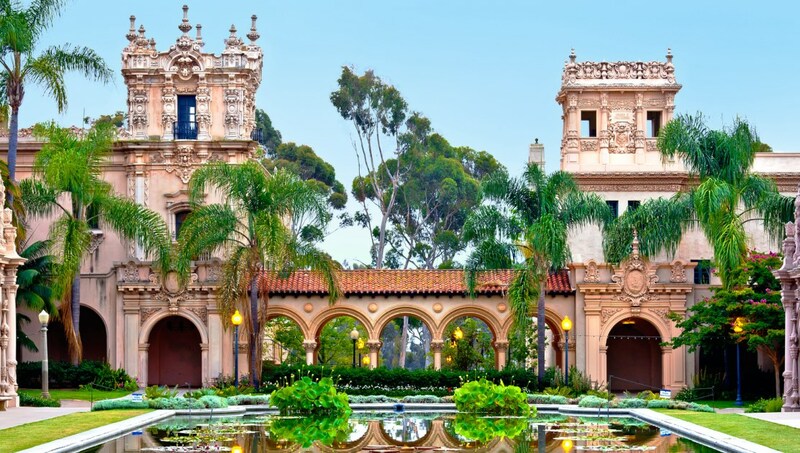 A historic carousel, miniature railway, Spanish Village, and museums make it at least a full day out. 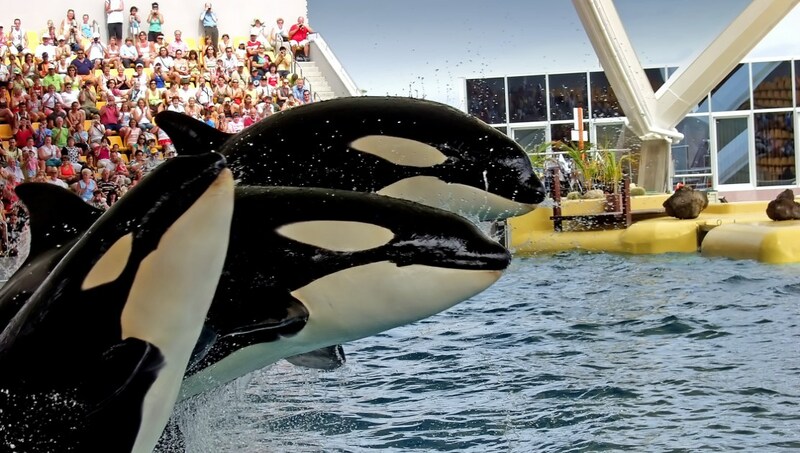 Killer whales, dolphins, sharks, and sea lions compete for your attention at this famous attraction. There's plenty to fill an entire day, and admission is cheaper in the week. 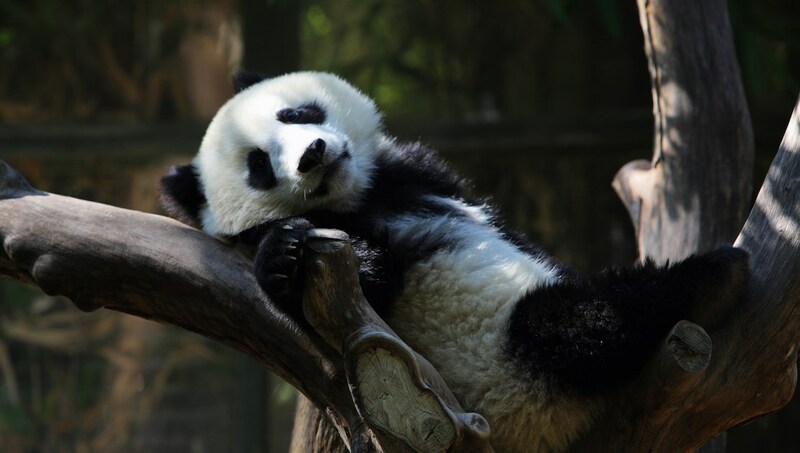 Animal lovers can get up close with the panda, tigers, leopards, lions, gorillas, elephants, and hundreds more species at this vast zoo. Try to time your day around the feedings. For an old-school funfair experience head to Belmont Park. 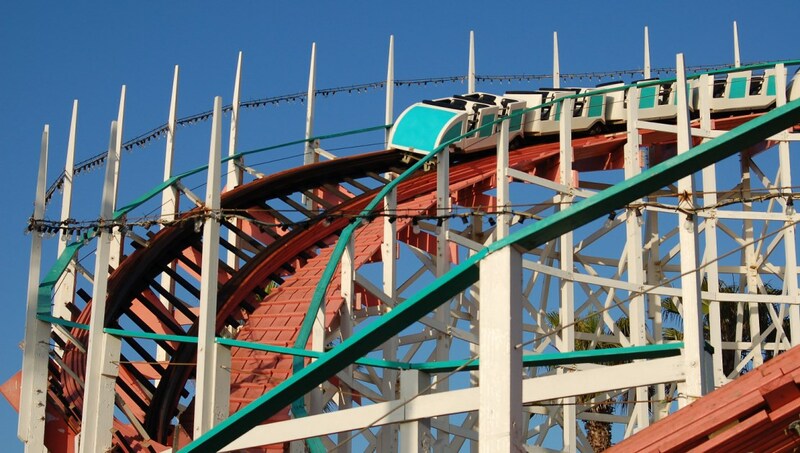 Don't miss the Giant Dipper - a wooden roller coaster that opened in 1925. Wristbands are good value if you stay all day. There are plenty of places to swim, surf or sunbathe in San Diego, and it's warm all year round, just don't expect tropical waters: the North Pacific Ocean is famously cool. La Jolla is popular for watersports such as kayaking and snorkeling, while Ocean Beach is lined with palm trees and has an impressive skatepark. Every year, thousands of self-confessed nerds descend on San Diego for the annual ComicCon comic book convention. The event has grown year on year, and now encompasses everything superhero, fantasy and pop culture have to offer, including scores of big-name actors. The event takes place over four days in July. Plan your visit from March to May or September to November, when you'll still have warm weather, but will avoid the school holiday crowds. 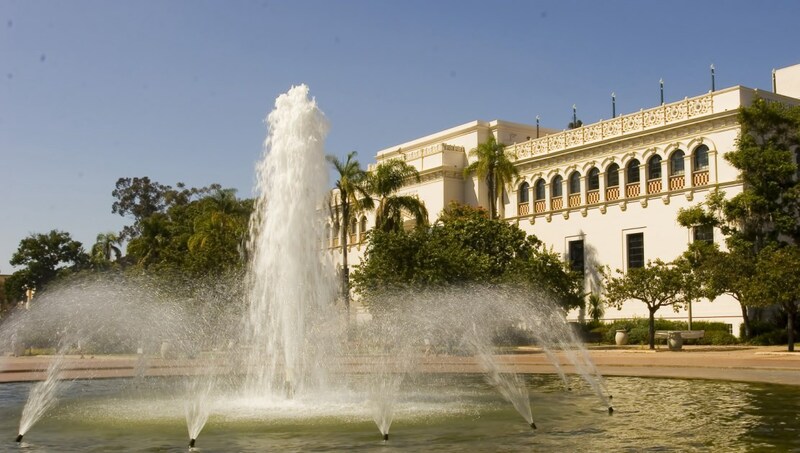 Want to discover all there is to do in San Diego? Click here for a full list. Great way to learn some San Diego history. Ana was knowledgeable and a joy to spend 4 hours with. I would advise anyone visiting the city for the first time to take this tour day one. Brooke was awesome! Very personable and knowledgeable. Great tour! Just the right amount of time. Brooke was engaging and provided interesting information about the park. She even provided all of us with a follow-up email that answered our groups obscure questions. As locals with family visiting, we learned a great deal from her insights. Excellent trip with amazing customer service! Excellent trip! We didn’t see any whales but we saw a huge pod of dolphins. True to their word, Hornblower gave us vouchers to return within 1 year to see the whales. The crew was very professional and knowledgeable. We had a wonderful time on this trip. This was a fantastic way to begin our San Diego vacation! Fantastic mimosas - fantastic breakfast buffet- and excellent service!! Would definitely go again if I return to San Diego! AMAZING!!!! BEST PART OF OUR VACATION! MUST ASK FOR JAKE, THE BEST! !